Corpus Christi International Airport (CCIA) is owned and operated by the City of Corpus Christi. A full-service commercial airport, CCIA is served by American Airlines, Southwest Airlines, and United Airlines. When you FlyCCIA, you can enjoy inexpensive parking, short walks to the TSA Security Checkpoint, no long lines, free wi-fi, three restaurants that feature coastal favorites, and a gift shop that carries everything from beach trinkets to high-end sunglasses. CCIA is also home to two national Fixed Based Operators and a robust general aviation community. CCIA is a convenient, modern facility that mirrors our coastal community. When you visit CCIA, you know where you are. Go to a happy place. 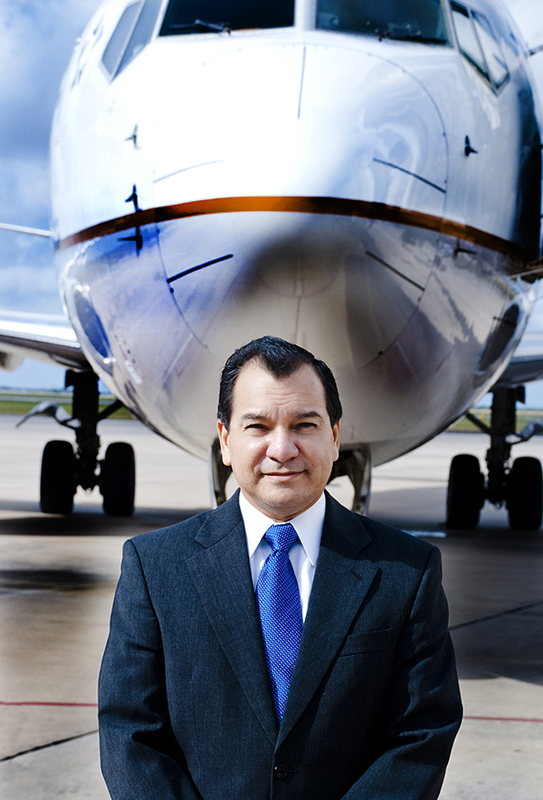 Fernando (Fred) Segundo is currently the Director of Aviation at the Corpus Christi International Airport. Prior to his current position, he served as the Assistant Director of Aviation at the McAllen Miller International Airport. He served 21-years in the United States Marine Corps where he held a variety of aviation management and leadership positions including; Airfield Services Officer, Director of Airfield Fire & Emergency Services, and Crisis Management Response Liaison Officer. Fred has a Master of Business Administration from Webster University, a Bachelor of Science in Aviation Management from Southern Illinois University, and an Associate of Arts from National University. He has also earned the prestigious Accredited Airport Executive (A.A.E) designation by the American Association of Airport Executives. Fred serves as Chairman of the Texas Commercial Airports Association.